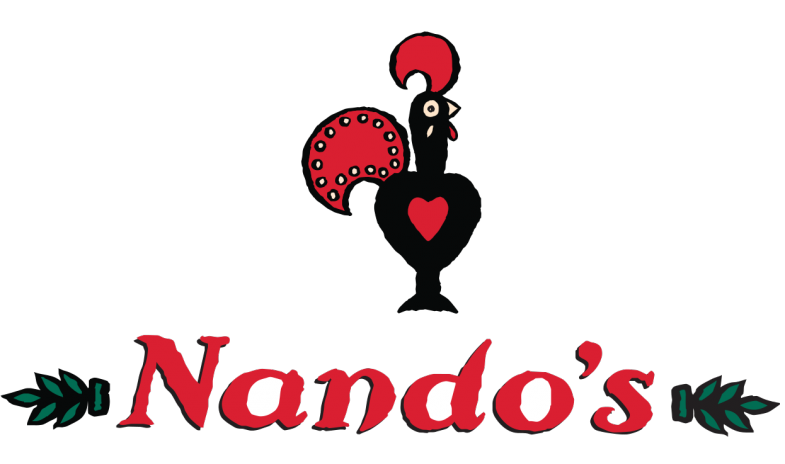 Today Team Challenge Company had the pleasure of hosting a fun filled afternoon in the style of our famous Crystal Challenge in London for the one and only Nando's. The teams split into their groups for their first activities which were Interlocker, Crane Construction and Labyrinth & Jigsaw. Over at Interlocker, instructions were given to the teams and the group had 1 minute to devise the best plan that allowed them to complete the 3D puzzle in their given time. As always there was a cheater in the group! Today it was Tony from the Crystal Rangers who took a picture of the map hoping this would lead his team to victory. The Pink Unicorns took this activity on and were on fire using techniques that we had never seen before! As the sirens began everyone stepped back from what they were doing and there was only one team who completed the puzzle in the time and that was The Pink Unicorns. They took home their first Crystal of the afternoon gaining them the all-important seconds in the Crystal Dome Finale! NASA was our first head to head battle, getting all the teams involved. The team had to score under 25 points in order to take away a Crystal. The packs were handed out and the teams found a spot to discuss which order they should rank the items in. Time was up and all the teams crowded round the 6 leaders as they showed which cards they ranked from most important to the least important. The first 3 cards were correct for all 6 teams and then it went wild! Team 6 placed the magnetic compass card 4th!! Everyone began to laugh and team 6 could not understand why until the penny dropped and they realised that there was no magnetic field on the moon! It was time for the penultimate round which was the one and only Bridge Build! The teams raced against the time to build the most amazing bridges we have seen and of course also allowed the car to cross! All teams measured the gap of the podiums and the height but one team did not measure it correctly and that was Team 3... They paid the price! The teams then stepped up to the Crystal Dome Finale. Team Fastest Finger sent Bobbie into the Dome and he used a technique he called the Crab and what a success it was, managing to gain his team a massive £440, but would that be enough to take home the trophy? The scores were checked and verified! We like to say a massive well done to Pallvi for organising this amazing event and managing to keep it a secret! We hope you all enjoyed your evening as much as we did and look forward to working with you all again soon. Such a great event with an amazing bunch of people! I hope you all enjoyed it as much as we did. I hope you have an amazing Christmas and New Year. Wow! What an incredible afternoon. Thank you so much to each and every one of you who attended and participated in the challenges with such gusto. It was an absolute pleasure to be a part of the design and delivery of the day and to work with Pallvi to keep the event a wonderful surprise for the team. I very much look forward to seeing you all again soon for the rematch!